Today is the day! 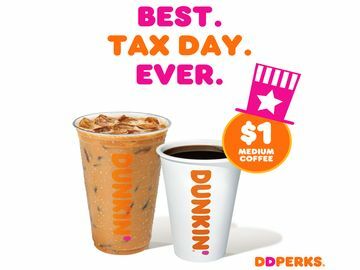 National Coffee Day is one of our all-time favorite days of the year. But did you know it’s not just a day to celebrate coffee in the US, but also around the world? 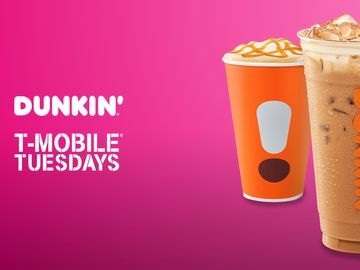 That’s right, it’s GLOBAL Coffee Day! 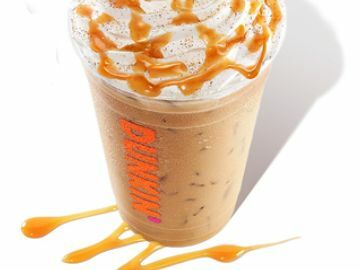 The Caramel Macchiato Coffee Cube is a sweet caramel macchiato filled with delicious coffee cubes and an added coffee shot. 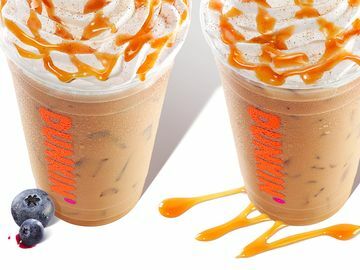 With deep, rich caramel and coffee flavors, this delicious beverage is available at Korean Dunkin’ Donuts locations. 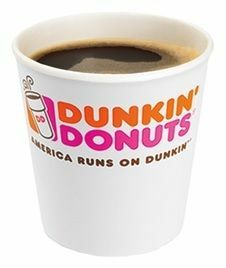 Sold in Dunkin’ locations in The Republic of Georgia, Turkish Coffee is a unique blend with an exceptional aroma, prepared by simmering coffee with sugar or other sweeteners. Oolong Milk Tea is a staple in Vietnam, popular for its creamy texture and sweet flavor. 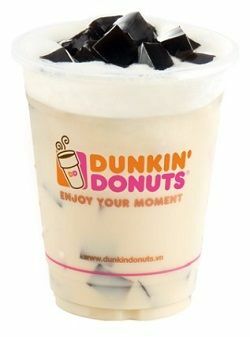 Dunkin’s Oolong Milk Tea with Grass Jelly makes for a delicious twist on an old favorite. Chicha is a sweet, fruit juice made from Peruvian purple corn, dating back to the early Inca Empire. 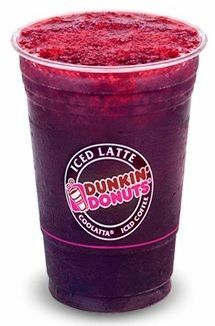 Today, Dunkin’ makes sure the tradition lives on in Peru with our Iced Chicha, served with crushed ice. 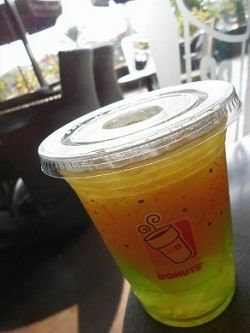 Perfect for green tea lovers across Indonesia, the Green Tea Jelly features Iced Green Tea with a green tea flavored jelly topping. The new Green Frozen is made with real fruit, including mangoes, ginger, spinach, and banana, and includes both apple juice and green tea. In fact, it’s composed of over 85% fruits and vegetables! 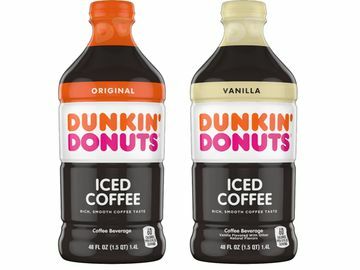 The delicious beverage is available now in all Dunkin’ Spain locations. 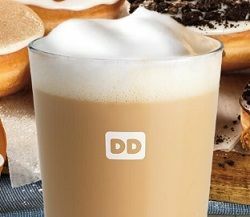 In Germany, guests can enjoy the delicious taste of Dunkin’ Donuts coffee and donuts all in one rich, creamy beverage: the Vanilla Donut Latte. 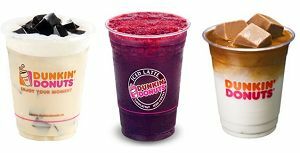 This indulgent beverage, available hot or iced, features the delicious flavor of a vanilla donut. 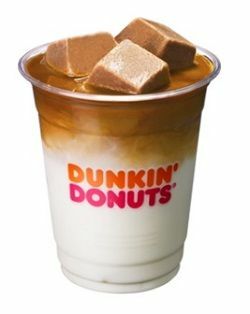 Dunkin’s refreshing cold chocolate topped with Kit Kat pieces is an ideal way to beat the heat in UEA. 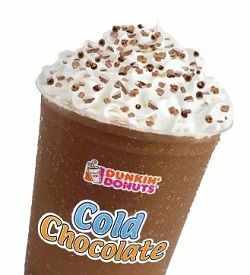 The drink may double down on the chocolate with the added chocolate bar on top, but is light and delicious for those hot days! Which of our international beverages would you be most interested in trying? Let us know on Facebook, Twitter, or Instagram!